Cymrite: Mineral information, data and localities. Named for the country of Wales, United Kingdom, which includes the type locality. 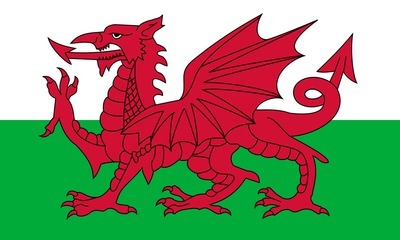 Wales, in Welsh, in Cymru. The UHP phase 'K-cymrite' is the unapproved K analogue. Compare the chemically related UM1990-58-SiO:AlBaH. Similar aluminosilicate anion is present, e.g., in the structure of kampfite and burckhardtite. Green and brown colours are caused by inclusions of alteration products. Andradite 5 photos of Cymrite associated with Andradite on mindat.org. Melanotekite 5 photos of Cymrite associated with Melanotekite on mindat.org. Manganophyllite 5 photos of Cymrite associated with Manganophyllite on mindat.org. Doklady Akademii Nauk SSSR: 169: 201-203. Sorokhtina, N.V., Chukanov, N.V., Voloshin, A.V., Pakhomovsky, Y.A., Bogdanova, A.N., and Moiseev, M.M. (2008): Cymrite as an Indicator of High Barium Activity in the Formation of Hydrothermal Rocks Related to Carbonatites of the Kola Peninsula. Geology of Ore Deposits 50(7), 620-628. N. B. Bolotina, R. K. Rastsvetaeva and A. A. Kashaev (2010): Refinement of the twinned structure of cymrite from the Ruby Creek deposit (Alaska). Crystallography Reports 55, 569-574. Staňková, J. et al. : Cymrit z ložiska Pb-Zn-rud u Horního Benešova. Časopis pro mineralogii a geologii, 1989, roč. 34, č. 2, s. 137-150. Biagioni, C. & Orlandi, P. (2010). Cymrite and benstonite from the Monte Arsiccio mine (Apuan Alps, Tuscany, Italy): first Italian occurrence. Plinius, 36, 365. ; Biagioni, C., Bonaccorsi, E., Moëlo, Y., & Orlandi, P. (2014). Mercury-arsenic sulfosalts from Apuan Alps (Tuscany, Italy). I. Routhierite,(Cu0. 8Ag0. 2) Hg2Tl (As1. 4Sb0. 6)∑= 2S6, from Monte Arsiccio mine: occurrence and crystal structure. European Journal of Mineralogy, 26(1), 163-170. Takahashi, S. (2009) Suisyou, 20, 6-7. Nishio-Hamane, D., Ogoshi, Y., & Minakawa, T. (2012). Miyahisaite, (Sr, Ca) 2Ba3 (PO4) 3F, a new mineral of the hedyphane group in the apatite supergroup from the Shimoharai mine, Oita Prefecture, Japan. Journal of Mineralogical and Petrological Sciences, 107(3), 121-126. Soong, R., Olivecrona, J.A. (1975) An occurrence of cymrite in black shale, North-west Nelson, South Island, New Zealand. Mineralogical Magazine, 40, 311-312. Railton, G.L., Watters, W.A. (1990) Minerals of New Zealand, New Zealand Geological Survey Bulletin No. 104. Udubaşa, G., Nedelcu, L., Andăr, A., and Andăr, P. (1983): Mineralium Deposita 18, 519-528. Wilson, W.E. & Dunn, P.J., (1978) Famous localities: The Kalahari manganese field. 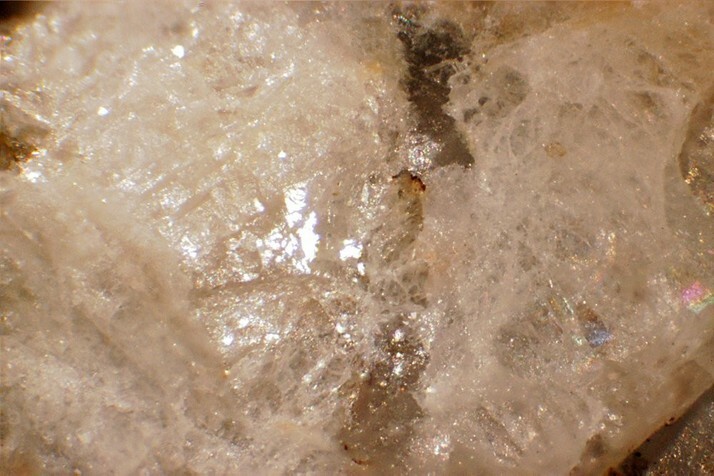 Mineralogical Record 9(3) 137-153. Aye, F., and Strauss, G.K. (1975): C. R. Acad. Sci. Paris 281(24), 1935-1938. Brosgé, W. F. (1960). Metasedimentary rocks in the south-central Brooks Range, Alaska. U. S. Geological Survey Prof. Paper, 400-B, 351-352. Runnells, D.D. (1964). 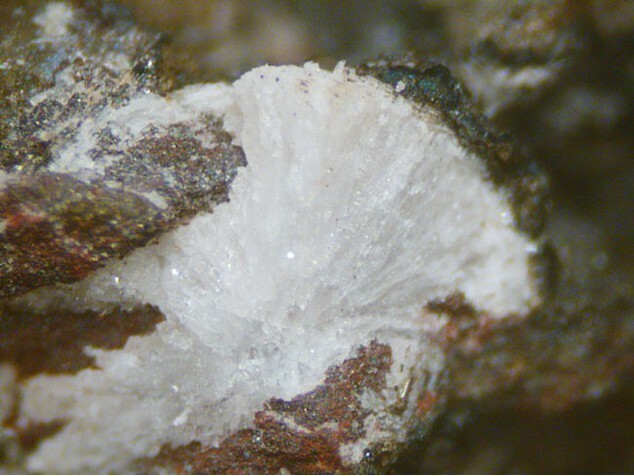 Cymrite in a copper deposit, Brooks Range, Alaska. The American Mineralogist, 49, 158-165. Essene, J. (1967). 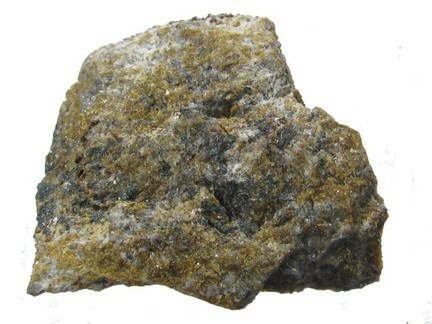 An occurrence of cymrite in the Franciscan Formation, California. The American Mineralogist, 52, 1885-1890. Essene, E.J. (1967) An occurrence of Cymrite in the Franciscan formation, California. American Mineralogist: 52: 1885-1890; Pemberton, H. Earl (1983), Minerals of California; Van Nostrand Reinholt Press: 368.